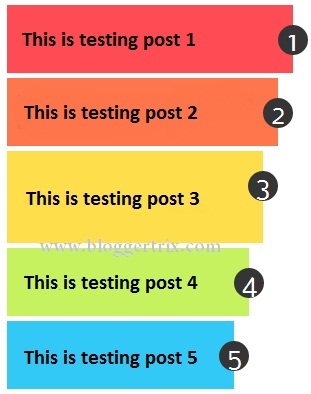 In Blogger, there have popular post widget. Do you like to customize it with great look? 9. Now delete it start to end. if you have any problem, comment below. image thumbnail is not showing. sort it out. This is not include thumbnail.Ill create a new post with thumbnail.keep in touch. i cannot find Variable definitions..
Its works fine friend,What is your blog URL?